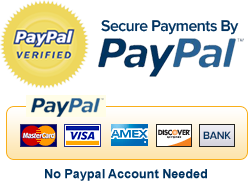 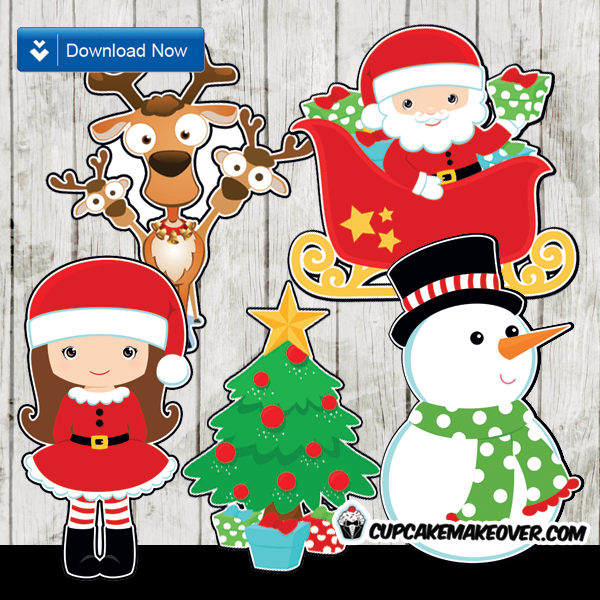 Complete your Christmas decorations with these super cute 8.5″x 11″ cutout characters. 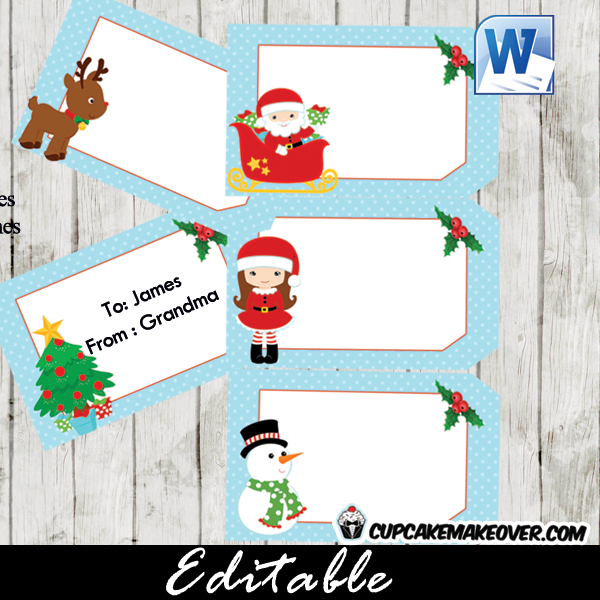 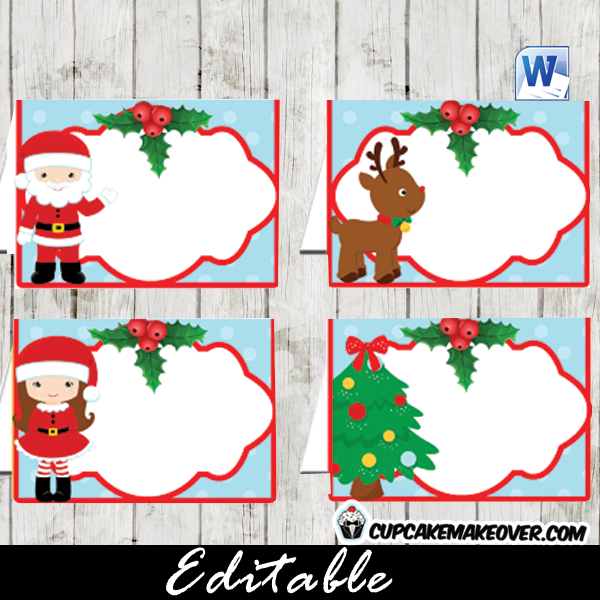 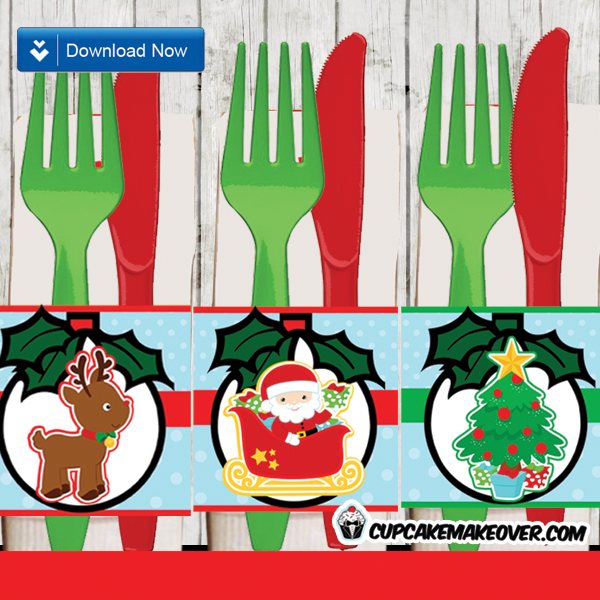 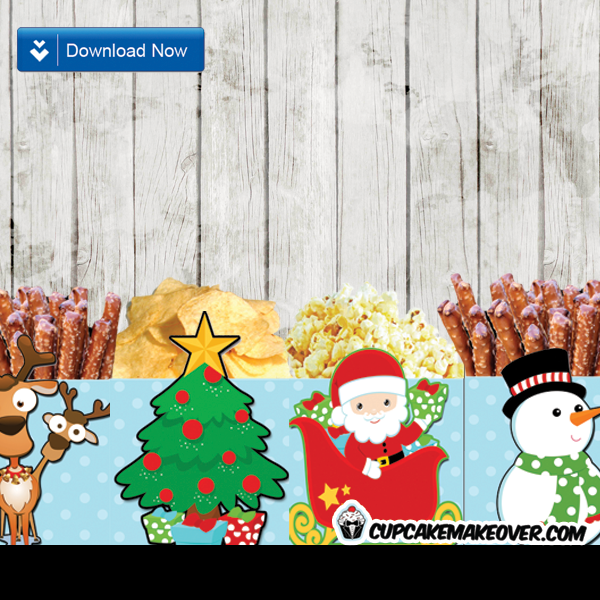 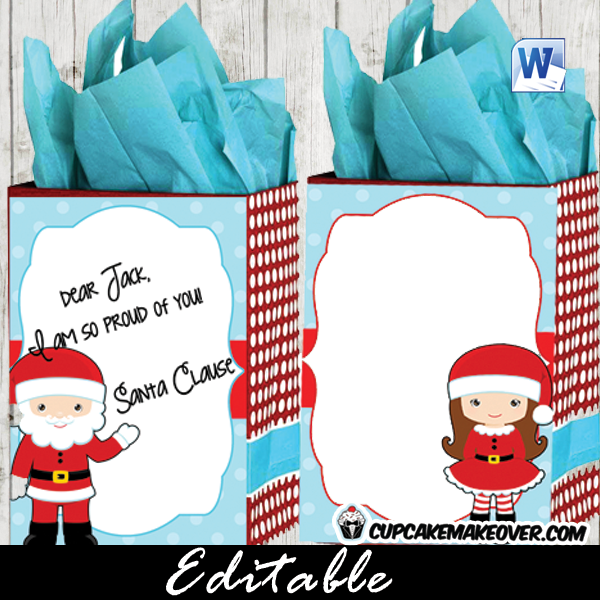 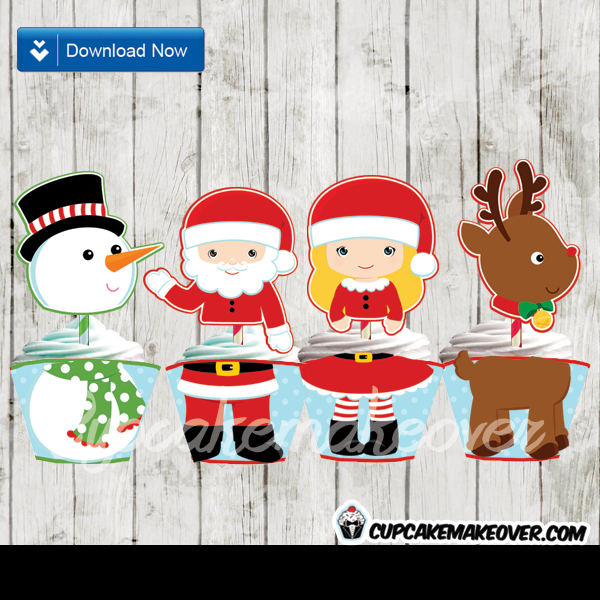 These printable Christmas cut outs feature a trio of funny reindeer, Santa Claus, a sweet girl dressed up as Santa, a decorate tree and a happy snowman! 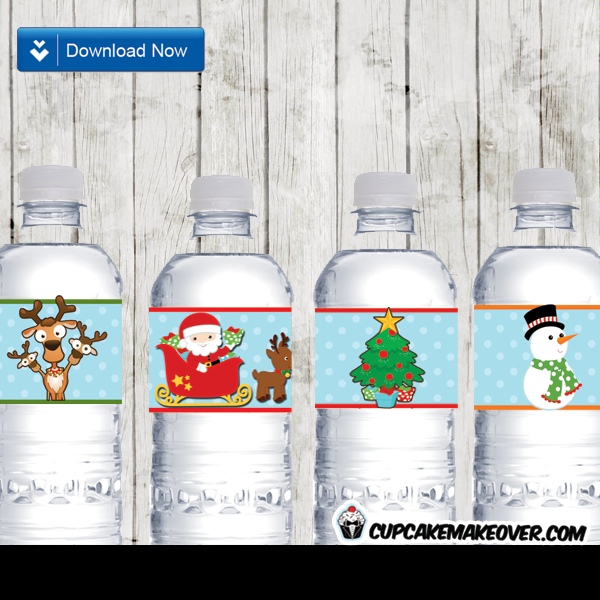 Sky’s the limit on how you can use these all over your house.